Unnamed varieties that I had growing this year out at the top of the winter squash bed. I really ought to give them a better space and more water (everything could use those two things!). 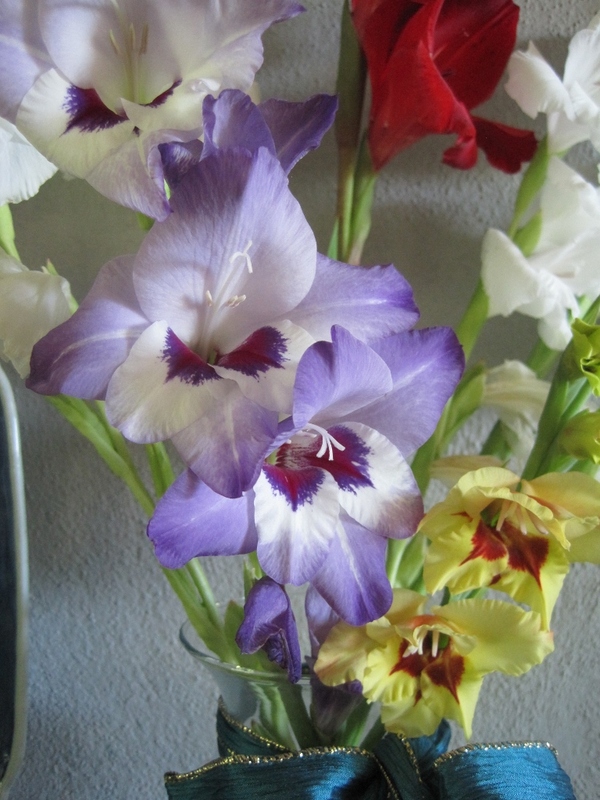 They are quite the cut flower, impressive, clean, and easy to manage.